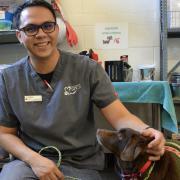 Senior cats and those requiring extra medical attention will be given even more second chances, thanks to a generous supporter and friend of the Sacramento SPCA, and a special kitty named Joe Willie. Mark M. Glickman, a resident of Carmichael, was inspired by his cat, Joe Willie, who had significant medical needs when Mr. Glickman adopted him 29 years ago. 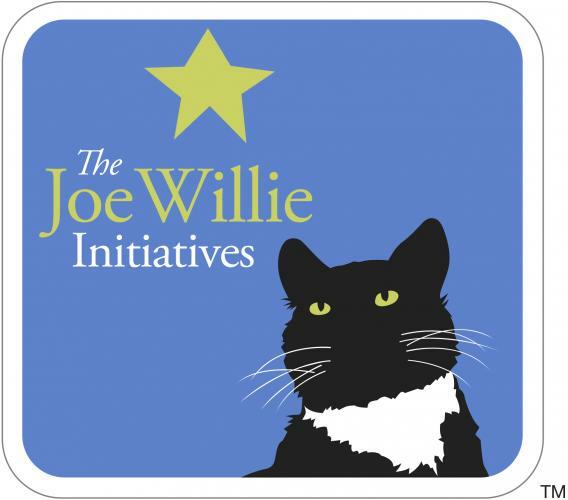 In February 2019, Mr. Glickman established The Joe Willie Initiatives to help provide medical and placement help to promote the adoption of senior cats and cats with special needs. How will this help local kitties? 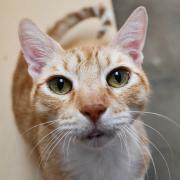 Mr. Glickman’s donation is the largest donation the organization has ever received for senior kitties and those with special needs. 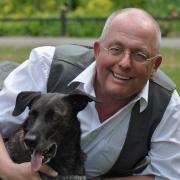 In addition to the Sacramento SPCA, Mr. Glickman honors the memory of Joe Willie through his support of other animal welfare organizations, including Marin Humane and Field Haven Feline Center. 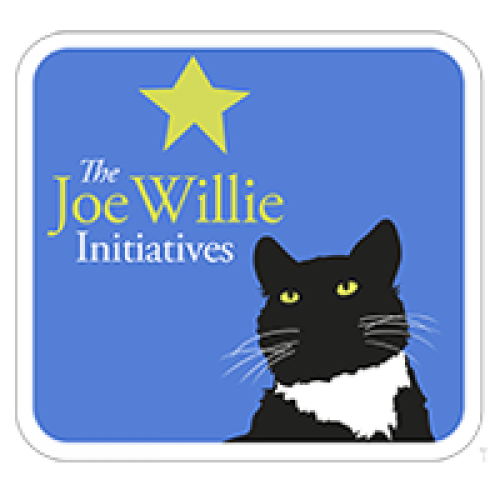 If one of our adoptable felines has The Joe Willie Initiatives logo included on his/her photo, what a lucky kitty! 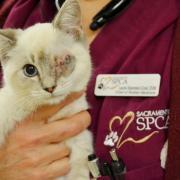 This kitty received additional care and medical attention, thanks to The Joe Willie Initiatives and Mark M. Glickman.